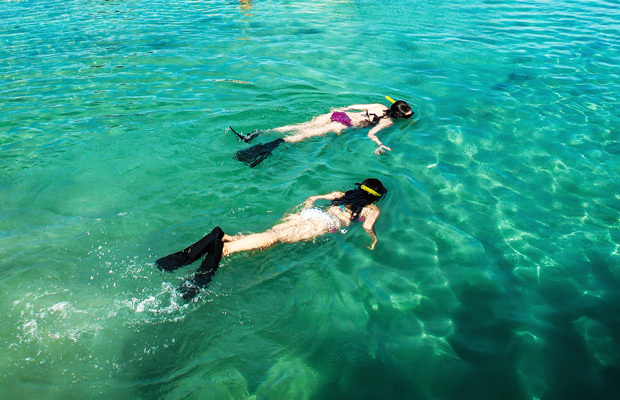 Experience the Snorkeling adventure of a lifetime aboard a speed boat in an excursion across the stunning beach of West Bay Roatan. 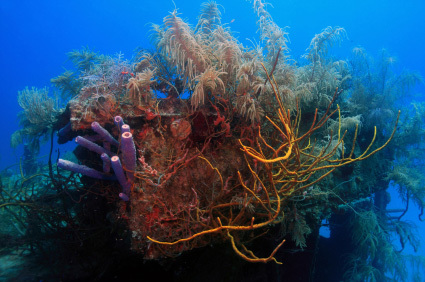 Our Roatan Island has the second largest reef in the world this trip will take you to discover the absolute best snorkeling grounds in Roatan we can get to snorkel the best spots that few visitors of Roatan experience. 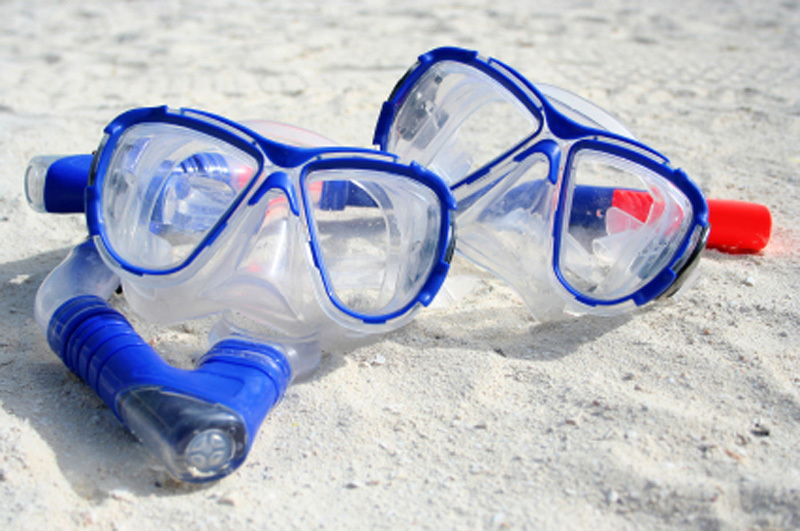 Swim within of colorful tropical fish, and learn about the wonders of the underwater world while snorkeling. 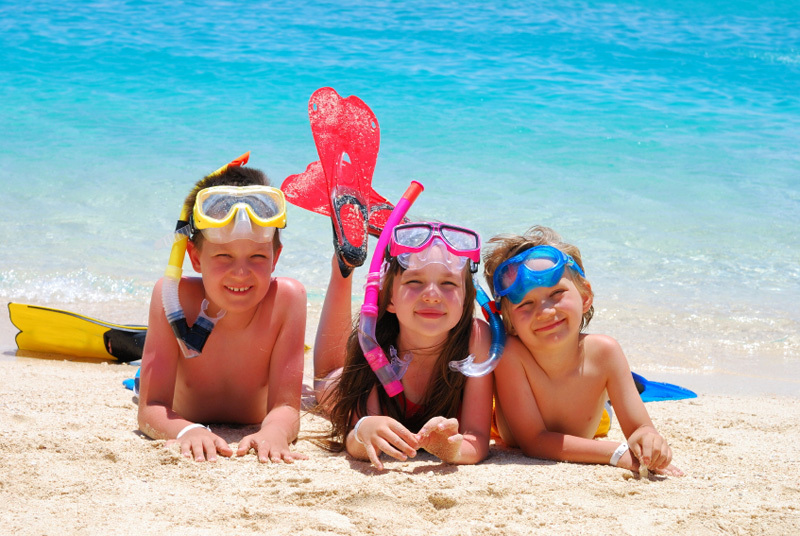 Trip includes round trip transportation, snorkel equipment, boat ride, beach break.